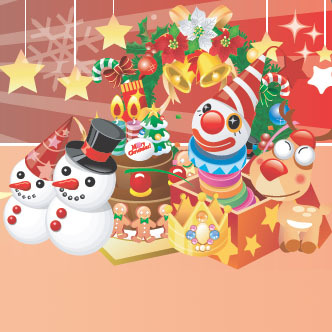 Happy Holidays to our gamers. 2009 has been a great year for video games. With the review of so many games on our E-gamerz section, we feel obligated to share with you some of our favorite titles. Since there were so many outstanding games avialable, we decided to narrow down this selection to a few that stood apart from other games. Each of these game are truly amazing and unique in their own way. Most of all, they were fun and exciting to play. I hope all of you will enjoy these game as much as we did when we reviewed them. Merry Christmas. Lips: Number One Hits is a fun family game for anyone who loves sing along or karaoke. With a good selection of number one hits like Oh, Pretty Woman, More Than Words, California Love, Bubbly, and much more, your family will sure find songs they know and love. If the 40 songs are not enough of a selection, there are plenty of new songs online that span different eras as well as Christmas songs that will brighten this holiday seasons. 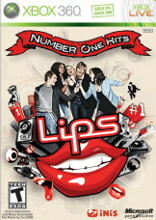 Lips: Number One Hits is the follow-up to the 2008 Karaoke game Lips. Exclusively for XBOX360, the new Lips game comes bundled with one wireless Microsoft microphone. The Microsoft wireless microphone is a thing of beauty. It features flashing lights and motion sensors which your inner pop star can shake to simulate bongos, maracas, and other musical instruments. So gather up some friends, and fire up those wireless mics. This game is guaranteed to get your party excited. There’s nothing better than getting your crazy friend to sing MC Hammer’s U Can’t Touch This and trying to make he or she do the dance along with it. 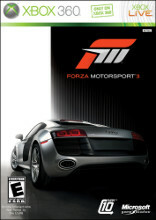 For your racer gamer this holiday, Forza Motorsport 3 offers over 400 customizable cars (plus the many new downloadable car packs via Xbox Live) including SUVs for the very first time from 50 manufacturers each with a unique feel and driving experience. Immerse yourself in the career mode by creating your own racing season with the events (such as time attack, drifting, circuit, or drag racing) that you like. Packed with hundreds of different events possible, no two race seasons will ever be alike. Create a track day online with your closest friends in the online games rule editor to create the ultimate race. If racing isn’t your thing earn credits by showing off your creativity in the newly renovated store front by selling your own tuning schematics, custom cars, or vinyl graphics. Pair this game with the ultimate piece of video game driving hardware! Engineered and made in Germany (the land of the finest cars), the quality and technology of this racing wheel is unmatched. They have finally answered the prayer for us Xbox 360 gamers with their newest multi console driving simulation wheel, the Fanatec Porsche 911 Turbo S Wheel. If you’re shopping for a serious driving nut / gamer that just can’t get enough of racing games and wants the truly immersive experience, look no further than Forza Motorsport 3 paired with the Fanatec Porsche 911 Turbo S Wheel setup! Not only will he/she have the hottest racing game this holiday season, but they will also have the perfect racing setup that works across multiple consoles at home! Be sure to pick up the two greatest racing items for Xbox 360 this holiday season, the Fanatec Porsche 911 Turbo S Wheel and Forza Motorsport 3! For Mature Audiences 17 and over. 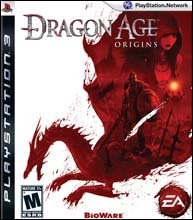 Dragon Age: Origins is simply a must-have for anyone who appreciates an outstanding story. Adding the fact that the story itself is interactive, its level of immersion is better than the best of books and movies can offer. Although listed as an RPG, the concern that not everybody plays RPG can be safely ignored since the various difficulty levels make the game accessible to just about everyone. Besides difficulty setting, virtually all aspects of RPG combat and leveling can be automatically taken care of by the game. On the flip side, the vastly customizable character advancement elements offer a lot of replay value for players who are beyond using the auto-leveling option. The strengths of Dragon Age: Origins far outweigh its weaknesses, and definitely dwarfs its competition in similar aspects. The overall quality makes it a title not to be overlooked when shopping for games this season. If there is one exclusive game you should own this year for your Playstation 3, Uncharted 2: Among Thieves would be a top contender. 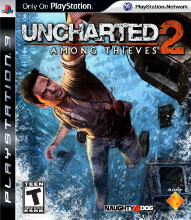 Uncharted 2 is an outstanding action adventure game that will make any Playstation 3 owner feel prideful. With its uncanny adventure story, spectacular graphics and musical score, fluid controls and gameplay, and engaging multiplayer modes, this game offers so many thrills and drama that it puts many blockbuster movies to shame. As a game itself, Uncharted 2 incorporates elements from a variety of genres, namely 3D platforming, third person shooter, puzzle-solving, and even some RPG-like story telling. Its third person shooter combat is versatile and balanced. Melee, stealth, shooting are often all viable in any given battlefield. The melee combat is simple, yet engaging. For the gun slinging gamers, there is a fair variety of guns to suit different style of shooters as well as situations. As a 3D platformer, the game’s clever use of camera angle and color schemes makes itself comparable to the best of the platformers. And should the player become lost at any point, the game’s progressive hint system will point in the right direction after giving ample time for the player to attempt the puzzles. Also worth mentioning is its generous variety of multiplayer contents extends so well to cover interests for the competitive, co-operative, and even the MMORPGs loving players. The usual concern for lag in online gaming is non-existent when the reviewers tested out the game. Developers 5th Cell had done a creative job making a game that requires so much creativity from its players. Playing Scribblenauts feels like a constant brainstorming exercise, which is far more beneficial than other games and of course, the TV. Scribblenauts contains 2 modes in all its stages, it’s either solving a problem of some sort or going from point A to point B aka 2D-platforming. 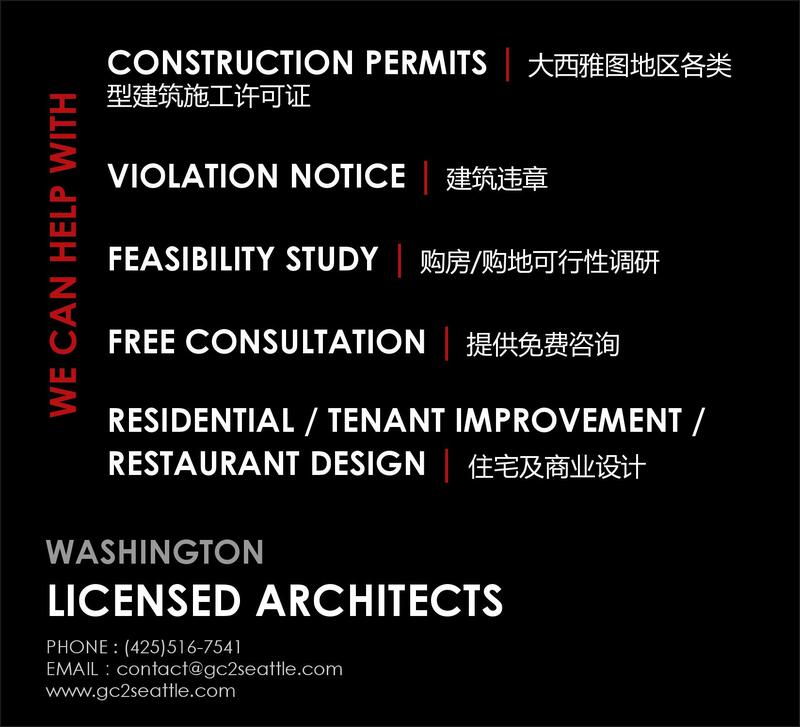 But the challenges and obstacles comes in all different kinds, from typical ones to unimaginable ones. Utilizing the DS touch pad by writing or typing in words, the player can summon any real or fictional objects. With the world at the player’s disposal, the challenge comes in where the game does not give any hint for the player about how to approach a puzzle. This is where Scribblenauts differ from all other games. Instead of giving a limited amount of probable solutions, the player has unlimited amount of methods to approach a given problem. In other words, the player will have to come up with an original solution instead of picking one from what’s available. This particular game is definitely one of the more brain-stimulating activities for anybody. 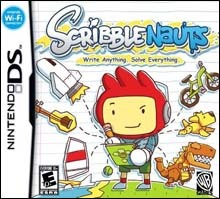 Instead of learning and repeating some pattern then perfecting it as in most other video games, or just sitting there and absorbing information from watching TV, Scribblenauts demands constant brainstorming to overcome its entertaining and unique challenges. A great game for anyone who could use enjoyable brain exercises. GTA: Chinatown Wars definitely stood out amongst the long list of titles this year and should be on your holiday list this year for your favorite gamer. Playing as Huang Lee, the spoiled son of the Triad Leader of Liberty City, you find out that your father has been murdered, you return back to Liberty City to pass on a family treasure for his death. Embark yourself in a journey revolving around murder, betrayal, drugs, guns, girls, money and so much more. Just remember that your choices will ultimately determine your final outcome. The intuitive controls for GTA: Chinatown Wars is what makes this title so much fun to play. From hotwiring cars, making Molotov cocktails, digging through dumpsters, all the way to trying to escape from being trapped inside a car by kicking out the windows, you utilize the shoulder and analog stick to mimic the actions of each of these activities on the PSP which really adds a unique factor to the player interaction portion. 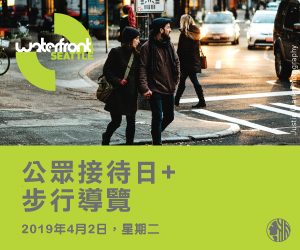 You will never get tired of doing any of these tasks throughout missions because there are just so many things to do within the city that requires your interaction. I have not had so much fun from playing a game especially a portable one in so long! I would highly recommend this to anyone looking for a great action adventure game to take along with them that has a great storyline element built in, and especially to those who are fans of the previous GTA titles. You will find yourself forgetting at times that you are playing a PSP game because of the endless possibilities and activities possible.